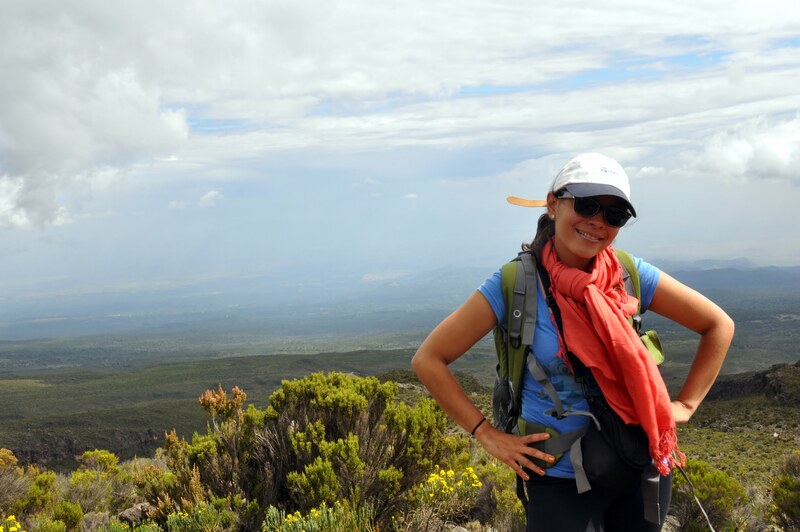 2013 marked the start of something very new in Kilimanjaro Initiative history. For the first time, four inner-city youth from New York City traveled to Kenya and Tanzania. 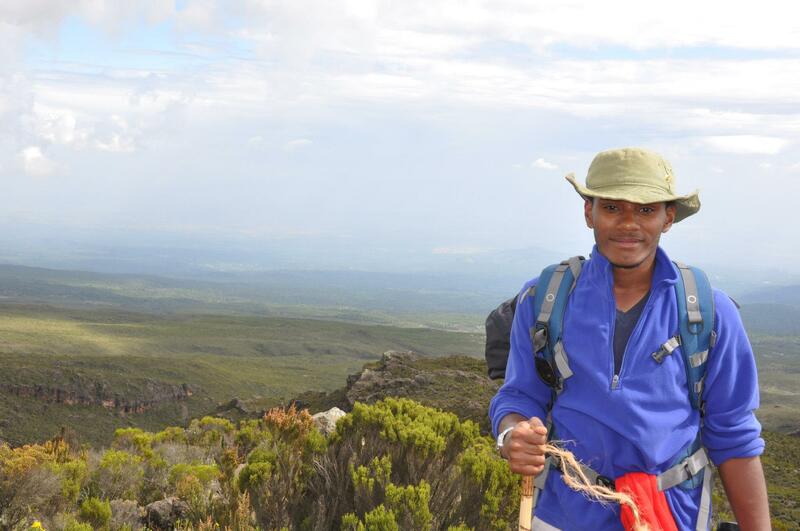 The four New Yorkers joined with six East Africans and climbed Mount Kilimanjaro. During the 3-week program these ten young individuals went together through all kinds of emotions: from joy to pain; and from despair to hope. There were moments of fear and there were moments of tension. But above all, these ten young women and men from two opposite sides of the world, who would otherwise probably not have met, came to realize that despite their differences they held one thing in common: a propensity for united strength in overcoming adversity.